Here is an overview of our learning this term. The children are already very excited about helping Traction Man on his missions! 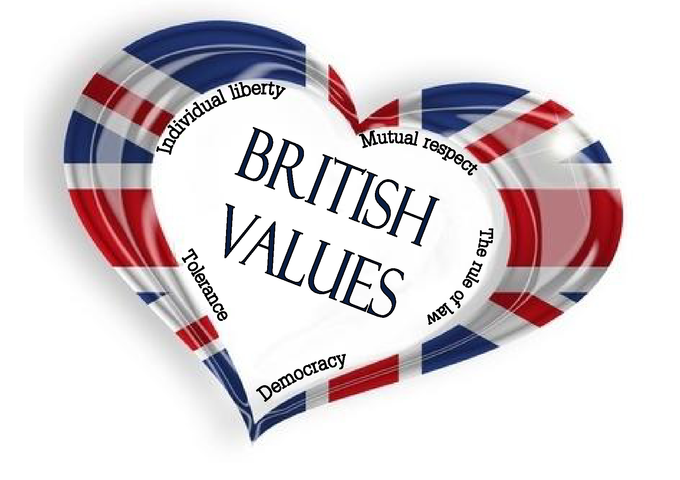 Each month, the whole school will focus on an aspect of British Values. During January we are all thinking about the value of .